Eureka lives up to their namesake with another inspired grinder—the Atom! 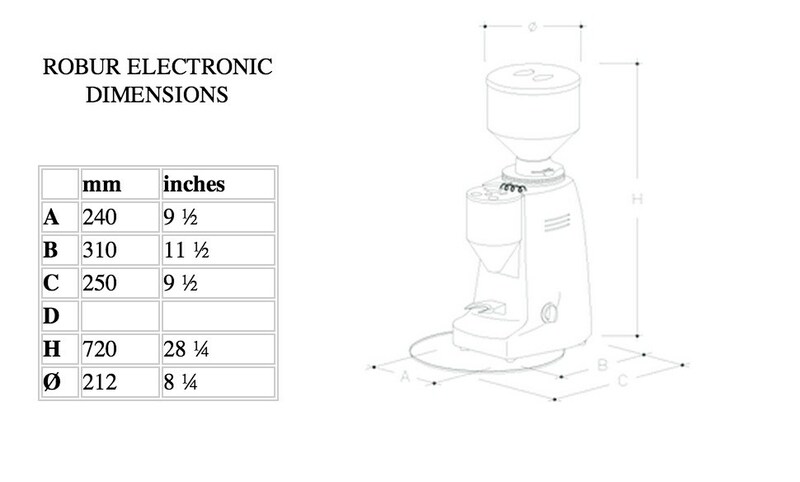 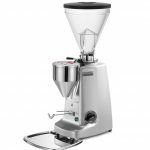 This grinder has been developed with the household in mind and is fast, consistent and easy to use. 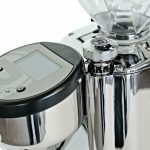 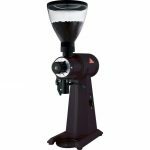 Short of a hand grinder or a hiding place in the garage, you’ll be hard-pressed to find a quieter espresso grinder on the market. 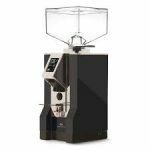 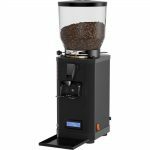 This marked dedication to sound insulation pairs with fine stepless grind control, time-based dosing and an easy-cleaning design shared with other Eureka-designed grinders. 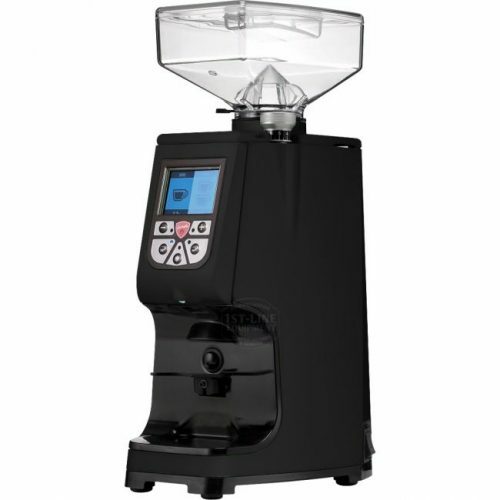 Great build quality and excellent value for money We're struggling to find any limitations!